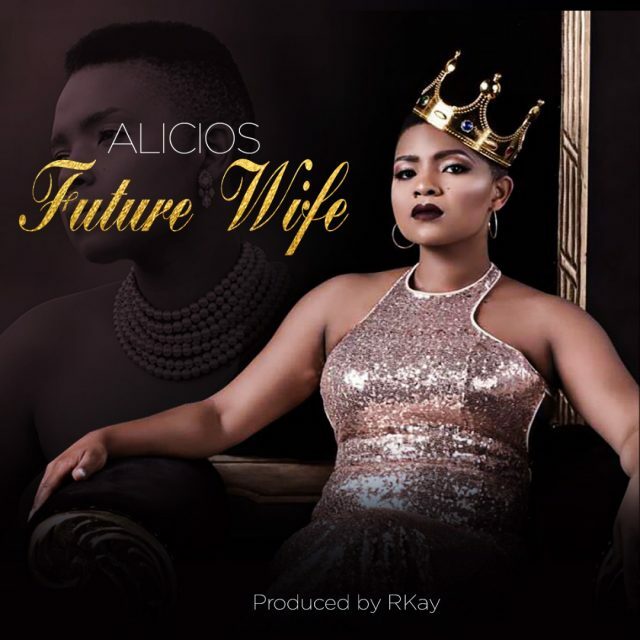 Listen to and download the new song from Alicios Theluji titled as “Future Wife”. This entry was posted on Monday, October 1st, 2018 at 8:04 pm	and is filed under Kenyan Urban Soul and tagged with Alicios Theluji – Future Wife. You can follow any responses to this entry through the RSS 2.0 feed.